It might only be February, but now is as good of a time as any to start thinking about how you will get more use out of your garden in the summer. 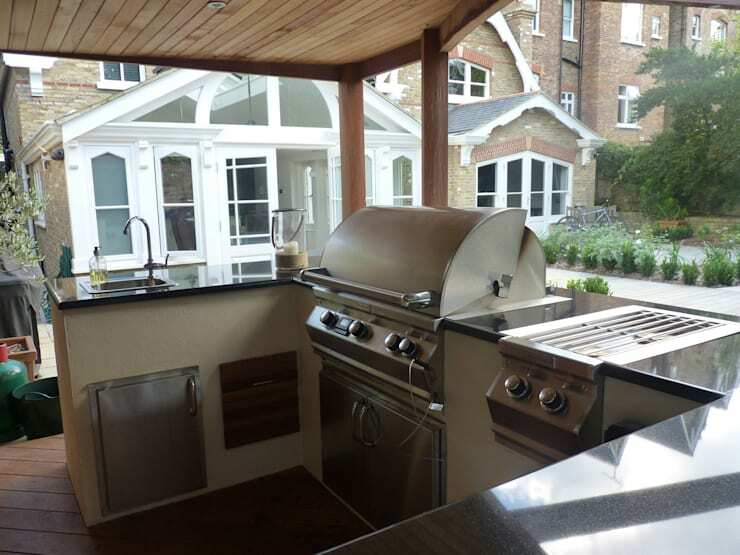 And we think that a gorgeous patio grill is just the ticket! If you've had your gardener lay a pretty patio for you, it seems a shame to not get a little more from it. 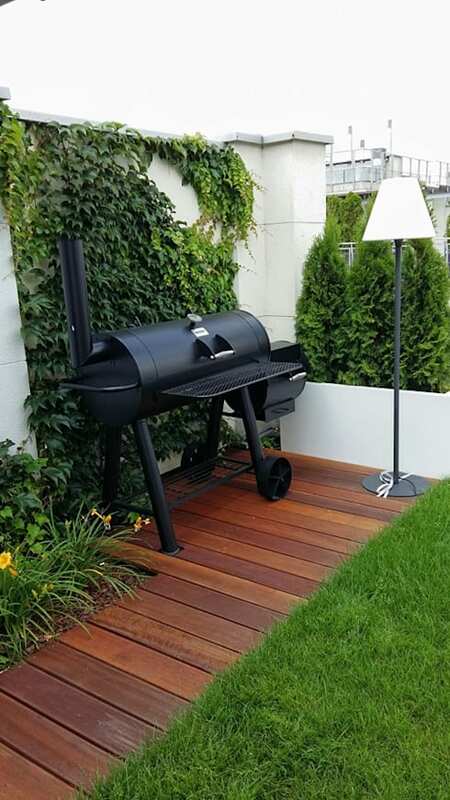 So we've found 16 incredible grills to show you today, each of which will add style and social potential to your garden. 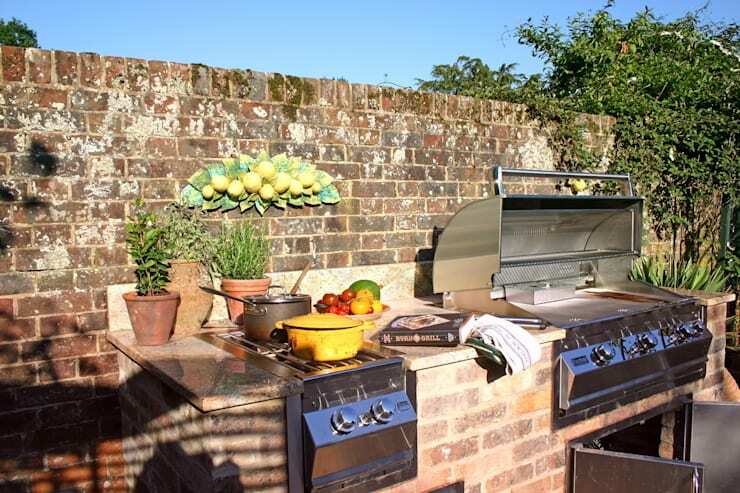 Don't wait until the weather warms up to get started, choose your grill today and you'll be ready to light it and cook up a storm when the first sunny day arrives! 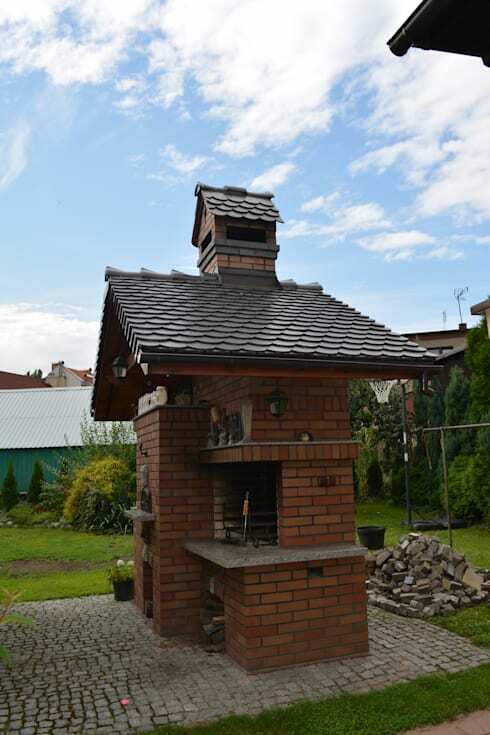 Built from red bricks and with a delightful little roof, this grill would look incredible in the garden of a traditional home! 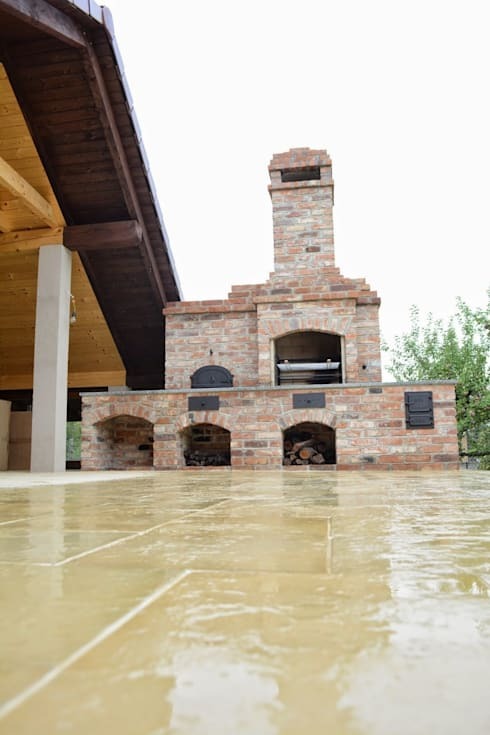 These yellow bricks are incredible and by including a pizza oven and integral log store, every cuisine will be easy to enjoy! The Mediterranean feel of this grill is super! What an impact some vibrant mosaic tiles have had here! Wow! This isn't your average barbecue is it? 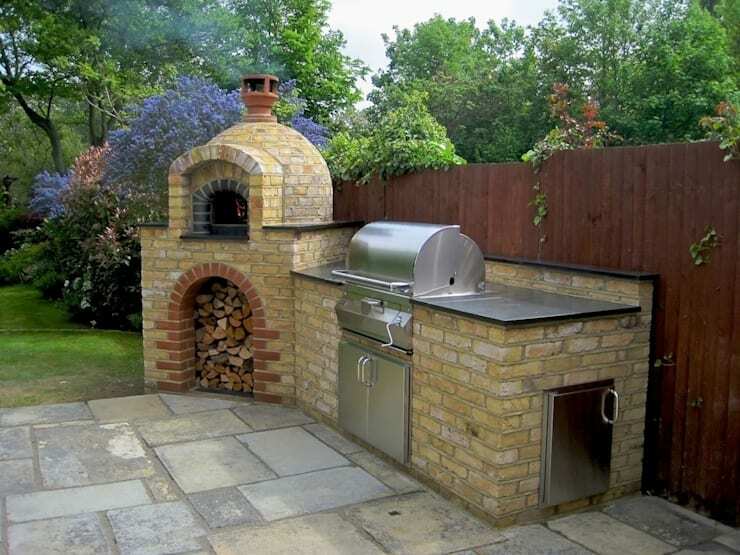 The large chimney and dual ovens offer a fantastic aesthetic, as well as increased functionality. If you don't want to swallow up too much patio space with your grill, something neat and compact like this drum design is ideal! A covered grill that can be lit at the flick of a switch is a great idea for anyone that likes that charm of grilled food, but without putting in too much effort! 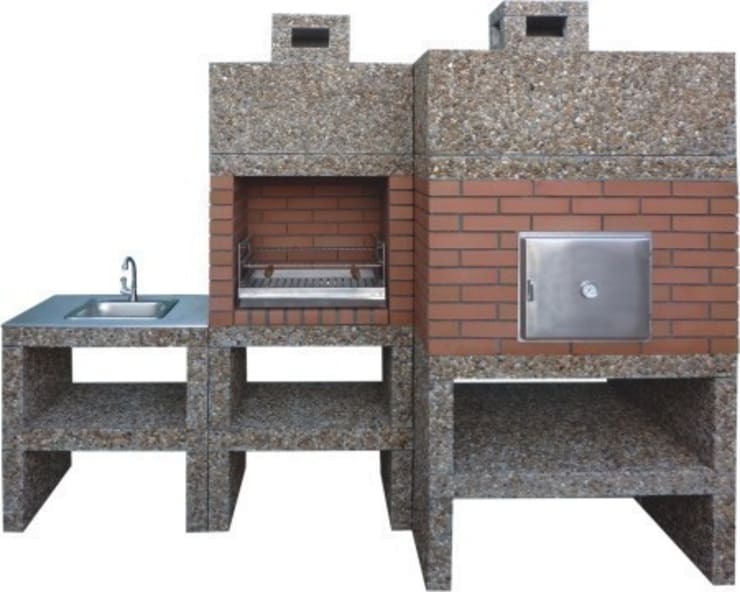 This charming outdoor grill station is the best of every world! Modern, practical and yet still stylish, the brick accents are fantastic. 8. Sympathetic to the house. 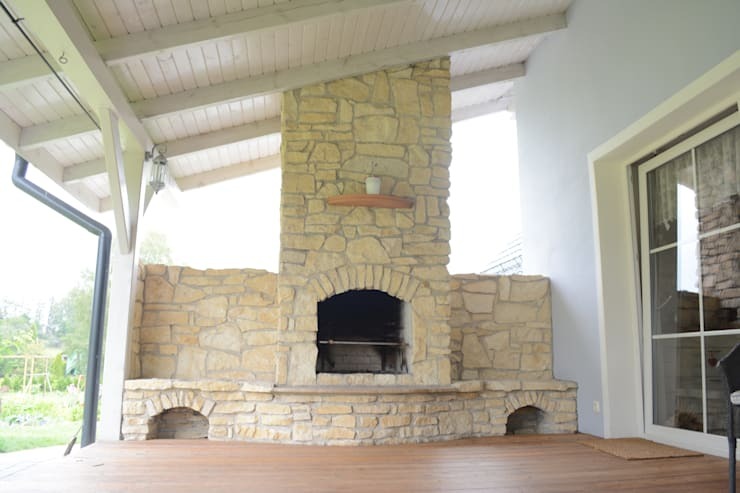 If your patio is adjacent to the house, it's worth trying to keep your grill in-keeping with the architectural style! This natural stone option is so pretty! 9. Grill with a view. 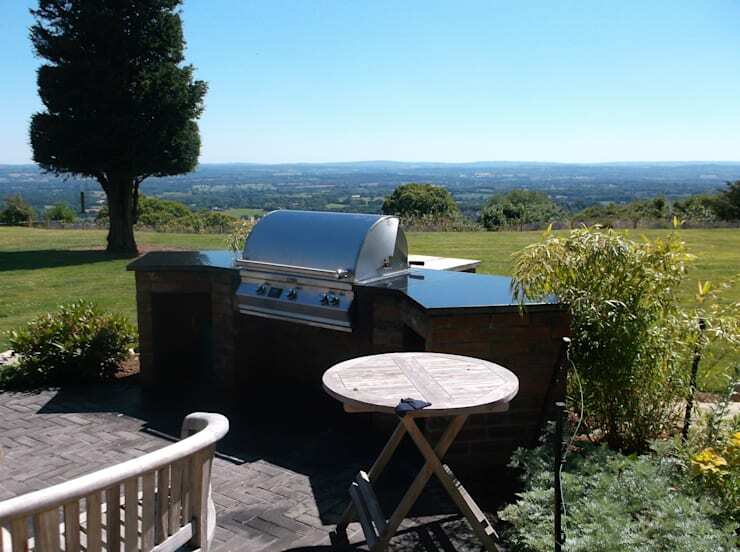 If you have the benefit of a stunning view, position a portable grill and prep stations in a prominent spot so that you can enjoy a gorgeous vista as you grill. 10. More than just a grill. 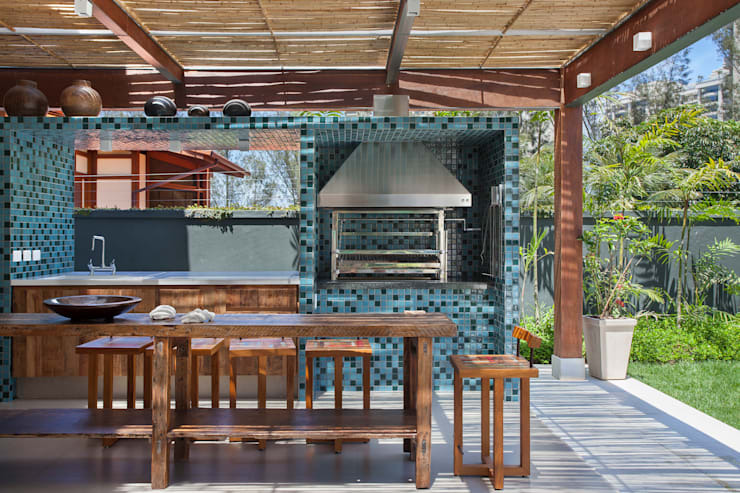 We love this design, as it looks charmingly rustic with the red bricks and with a few different cooking surfaces to use, every meal can be created in the open air! 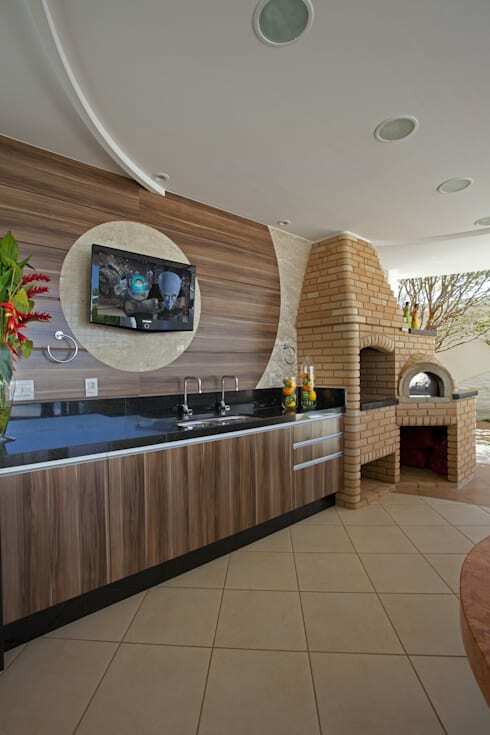 Following traditional sculpture methodology has resulted in a fabulously curved and tactile grill here! If you made one yourself, with a lime render for heat protection, you'd know it was totally unique! WOW! You can't simply refer to this as a grill, can you? 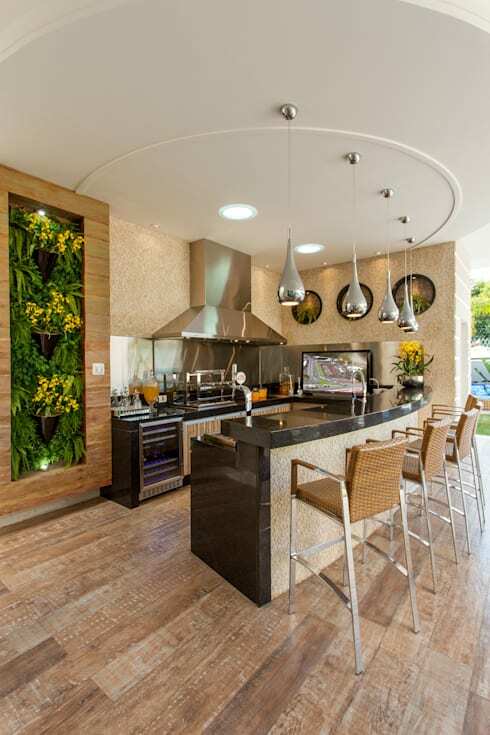 It's a full on kitchen and entertaining area, out in the garden! We'd love something this high-end in our homes! You might have to give this grill a couple of glances before you figure out what it actually is! 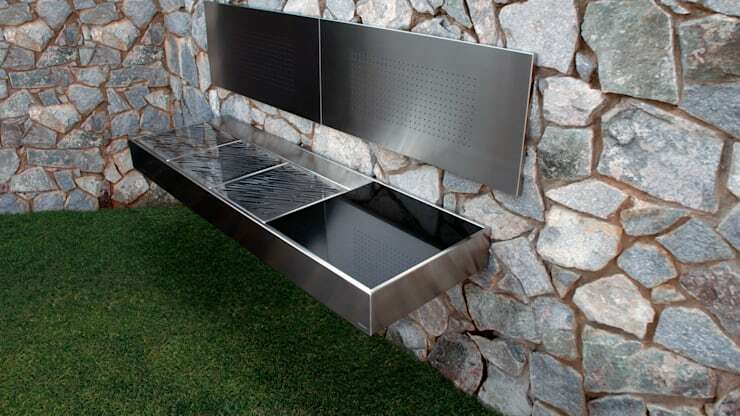 A simple stainless steel trough, it's the understated nature of this build that is so astonishing. 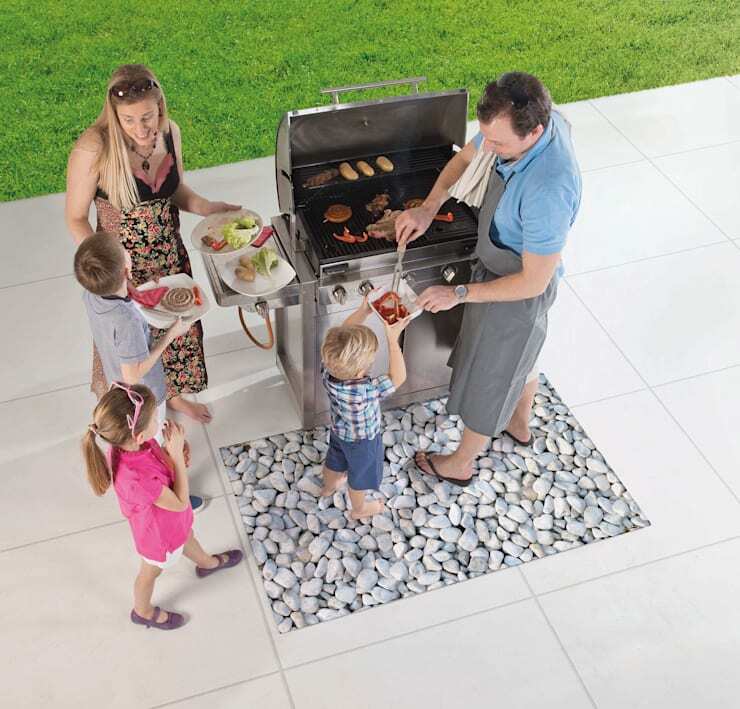 A gas grill with a lid is a fantastic idea for families that love alfresco dining in summer. The parents can take charge of the cooking, while the kids help to prepare the food and a pebble section to mark out danger is ideal! 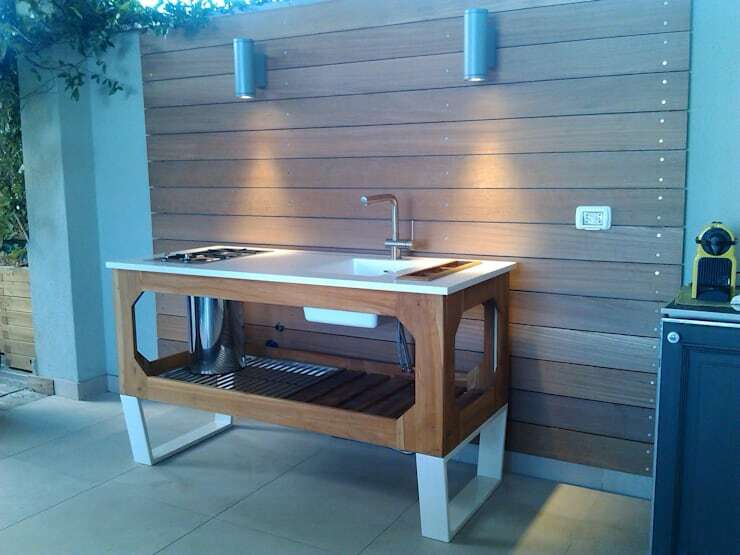 Chic and almost Scandinavian in style, this gorgeous wood and white grill is as stylish as it is practical! What a patio addition! This terrace has clearly been designed to accommodate large parties of people and with a lovely brick grill, there would be no end of amazing food on offer! 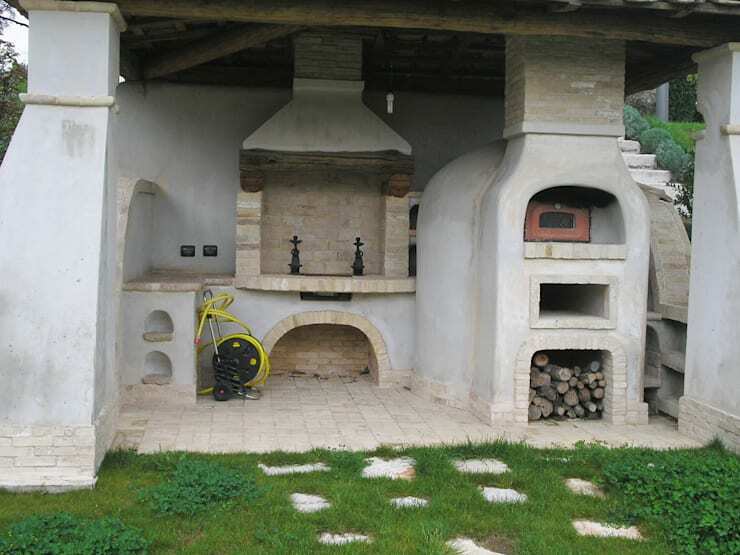 We are increasingly desperate for a pizza oven! For more garden inspiration, take a look at this Ideabook: 14 low-cost ideas for your tiny outdoor space. Which of these styles is firing up your imagination?